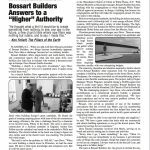 Bossart Builders has over 25 years of award-winning experience in Construction Management, design, and building services. Fifteen years ago we shifted our focus from predominately commercial construction to serving schools, community centers, affordable housing and houses of worship throughout the Tri-State area. Today we are one of the most active church builders in the State of New Jersey. Bossart Builders maintains a network of designers, engineers, building trades and specialists who work with us to value-engineer your project and deliver a quality finished building. Our experience has proven to save between 10-30% on overall construction costs. With this Statement of Qualifications we hope that you will consider our unparalleled building experience and the resources we offer as you move forward with your temple project. We look forward to the opportunity to meet with your committee and describe our approach for Construction Management in the building process for your project. Once we have received the RFP, the Architect’s final approved plans and any Engineering documents, we create a cost-estimate; we will bid multiple trades to get the best overall prices. We can also work with you to accommodate pre-selected trades, or volunteer labor, where it makes sense, as your group wishes. We also run a timeline / project estimate, using TurboProject, Suretrack or MS Project. Dave Bossart, CPB, GMB, CGP, is President of Bossart Builders, has served as past President of the Community Builders Association of Somerset/Morris, Director of New Jersey Builders Association and leads the Commercial Council, as Chair of CBA council. He is a Graduate of Rutgers College with studies in Engineering and Advertising, with 35 years in the Real Estate industry including residential and commercial building and development, appraising, investments, mortgage banking, brokerage and property management, as well as contracting and construction management. Dave is an affiliate member of the CMAA and the AIA. As Director and designated commercial property builder (CPB) of National Association of Home Builders he presided over development of the Education-Dream House, which won a National Building Award from the National Association of Home Builders and has also won many awards for his church projects from the Community Builders Association and the National Commercial Builders Council of NAHB. He was named Builder of the year in 2006 by the CBA. 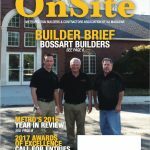 David Bossart was named Builder of the year for 2018 by Metro Builders & Contractors Association and Remodeler of the Year by New Jersey Builders Association. Jason Bossart, Vice President & Senior Project Manager, has led the construction of ten houses of worship from 7,000 square feet to over 20,000 square feet in New Jersey. Jason is now the current president of Community Builders & Remodelers Association (2011). Jason won the CBA Project Manager of the Year (2007) award for the addition and renovation of the Calvary Bible Church. He has over 10 years of Project Management and quality training and international experience that includes construction of Schools, Community Centers and Houses of Worship. He attended George Washington University as a Political Science major. Jason is OSHA certified and serves as the First Vice President of Community Builders Association. We would also like to personally invite you and the committee to tour one of our projects, either the Princeton Presbyterian Church addition, or the Christian Community Church in Hillsborough, N.J., (recent completed church construction project). There we can show you the many innovative techniques we use to create the most cost-effective religious facilities in the Northeast. Also, note that three of our recent projects won awards. 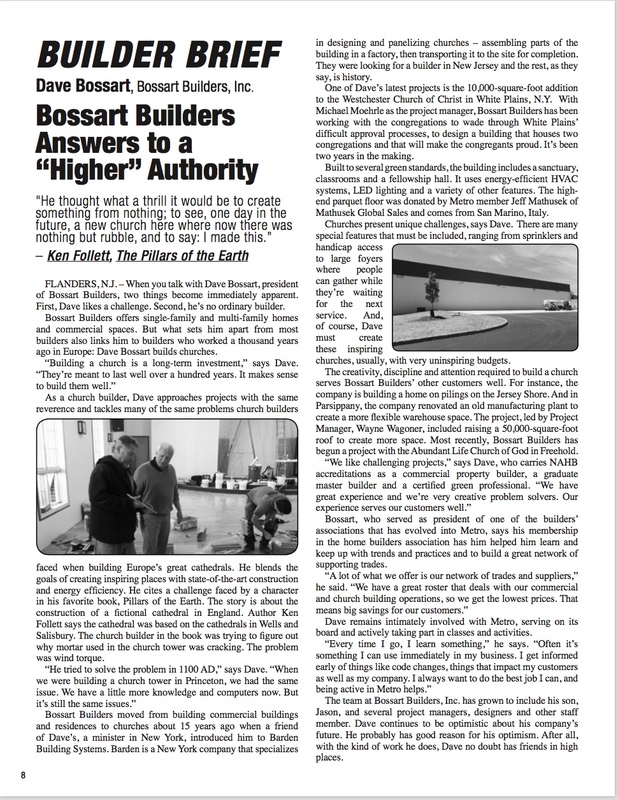 Bossart Builders featured in Builder+Architect Magazine. Bossart Builders interviewed on The Glen Dalakian Show January 28, 2012. Barden Church Division is one of the largest design-builders, manufactures and wholesale pre-engineered material suppliers of church buildings, commercial buildings and housing in the country today. Are you planning a building project? Contact us today.